Start taking classes at CrossFit Execution and other studios! CrossFit Execution is not like any gym you’ve been to before. They pride themselves in not only providing world-class CrossFit training but they also believe in creating a motivating, dynamic environment filled with like-minded people of all ages and body types, who are committed to working hard and achieving lasting fitness results. They love what they do and it shows on the gym floor. Come in for a class, make some friends and get fit fast! 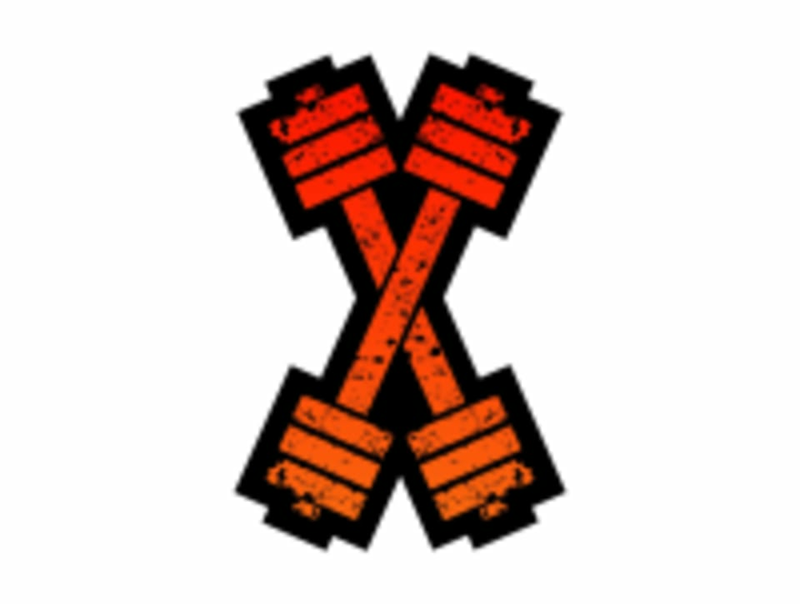 CrossFit Execution is located at 1332 Londontown Boulevard in Eldersburg, MD.